York is one of the world’s greatest cities and it has so much to offer – both to new visitors and to people who have lived there all their lives. There is always something new to see or do in York, but as anyone who lives there would say, the tube and buses can prove a rather stressful way of getting around. A chauffeur driven tour of York and the Dales, or the East Coast can be the perfect solution. More affordable than you might think, this is the way to see one of the world’s greatest cities in style and comfort! All of our tours at Leeds Chauffeurs are bespoke (we will literally take you anywhere you want to go!) but we do have some suggested itineraries for those who are new to London or not sure how they want to divide their time. We have conducted many tours, with Abbey tours, Hadrians Wall, The Dales, Whitby and the East Coast, Genealogy heritage tours, Castle Howard, and York Museums to name but a few. Whatever you want to see, or whatever you want to do, a chauffeur driven tour of York can make it happen. A chauffeur-driven tour of York, by our chauffeur driven service can be the perfect solution. More affordable than you might think, this is the way to see one of the world’s greatest cities in style and comfort! 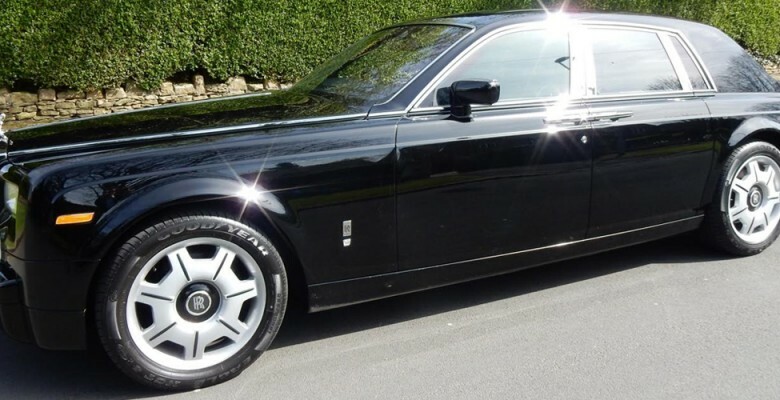 chauffeur service, Luxury Wedding Car Services, wedding chauffeur and tagged Chauffeur Driven Cars York, York Chauffeur, york chauffeur service, York Wedding Car. Bookmark the permalink.